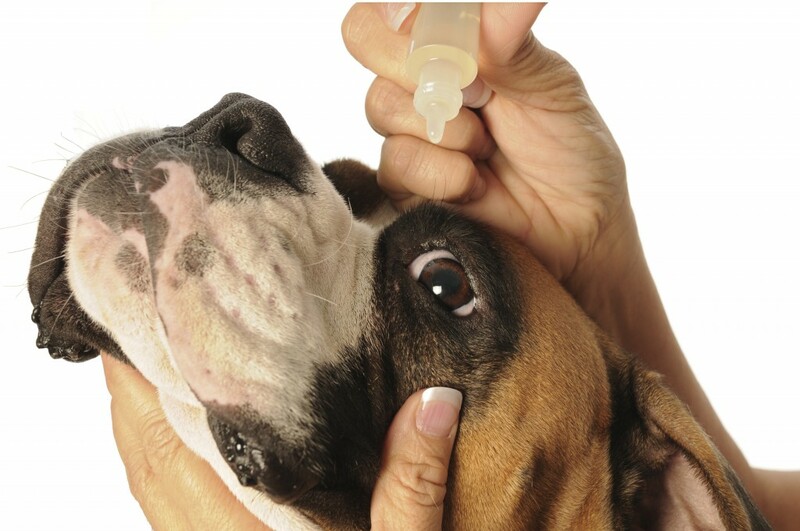 BCP Veterinary Pharmacy compounds ophthalmic preparations under the same strict guidelines as those for sterile products. Ophthalmic solutions are sterile, free from foreign particles and especially prepared for instillation into the eye. In addition to the active drug, the preparation consists of a number of excipients, including vehicles, buffers, preservatives, tonicity adjusting agents, antioxidants and viscosity enhancers. It is extremely important that the use of ingredients is non-irritating and compatible with the eyes. Ophthalmic Solutions: Acetylcysteine, chloramphenicol, EDTA, Idoxuridine, Tris Edetate Disodium, KCS Mixture, Nalbuphine 1%, Gentamicin/Betamethasone, oxytetracycline, and Interferon. Shelf Life: May vary depending on drug. Please ask a BCP pharmacist for further information. Storage: May vary depending on drug. Please ask a BCP pharmacist for further information. Packaging: 3ml, 10ml, 15ml plastic droptainers. Shipping: Ophthalmic solutions are shipped overnight either to the veterinarian or directly to the pet owner.